This book is for all types of runners, whether you are just starting, a regular runner or are training for a race. 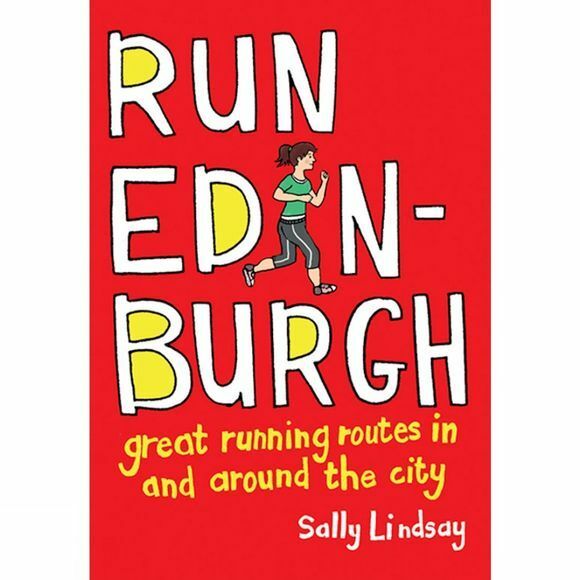 It provides details of interesting and varied runs in and around Edinburgh of different distances and on different terrains. The book takes in historic city streets, beautiful country parks and stunning local beaches, as well as the easily accessed Pentland hills and Lothian countryside. A great way to discover this wonderful city and get fit at the same time.